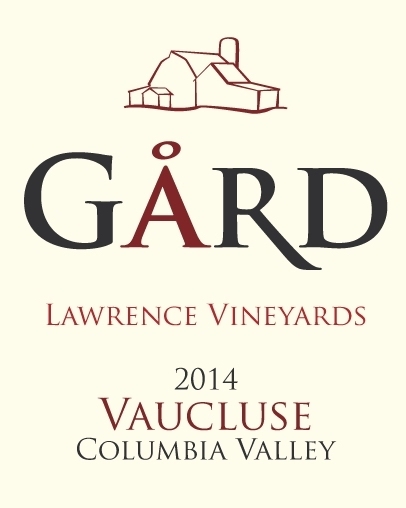 The Lawrence family in the Columbia Basin and winemaker Aryn Morell continue to grow this Rhône-inspired red blend, and this bottling signals the tripling of its production from the 2012 vintage. Its components remain similar with Syrah (68%) leading the contributions of Grenache (29%) and Viognier (3%), but now concrete fermentation plays a much larger role than stainless steel (35%). The amount of aging in new French oak (20%) is diminished, too. Memphis barbecue dry rub spices mix with plum and blueberry aromas. Strawberry and candied cherry flavors are cast within a rich mouth feel on the entry, backed by blueberry/pomegranate acidity and more sweet spices combine for a long finish.